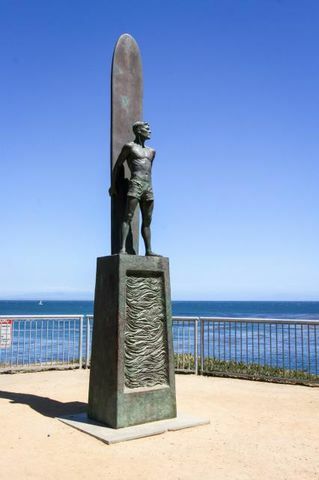 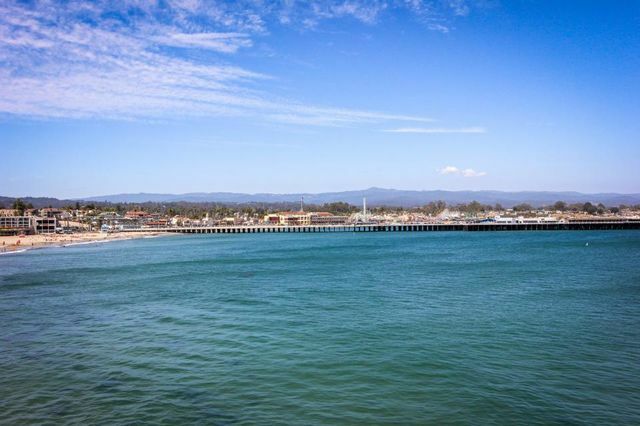 The Surf House is a wonderful family-friendly beach house in a highly desirable area of Santa Cruz, perfect for the whole family to enjoy and create vacation memories to last a life time. 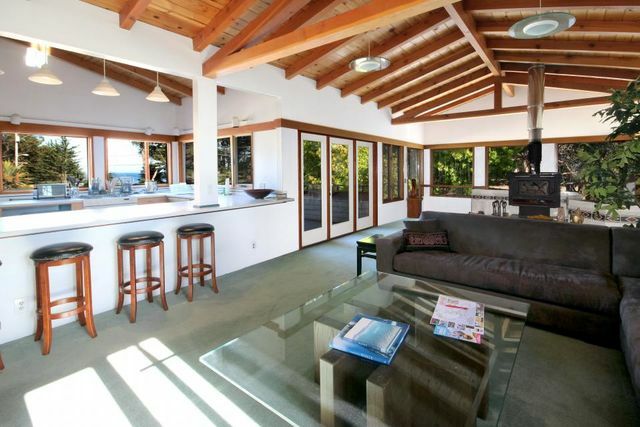 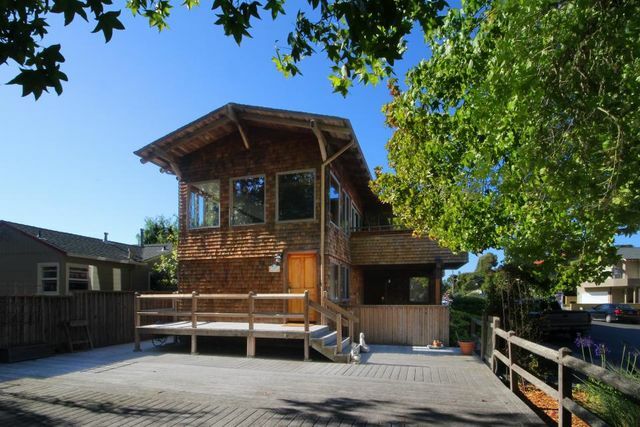 Welcome to the Surf House in Santa Cruz! 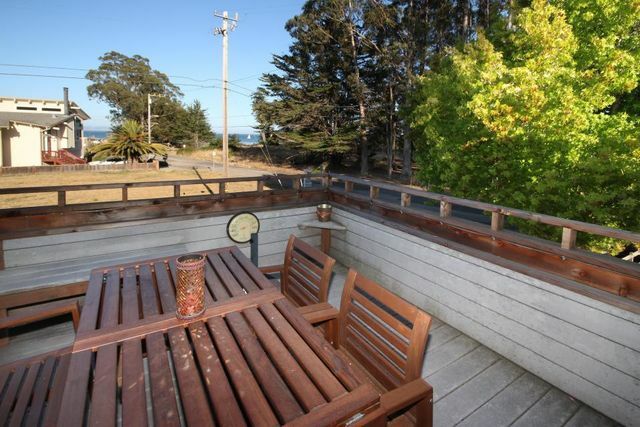 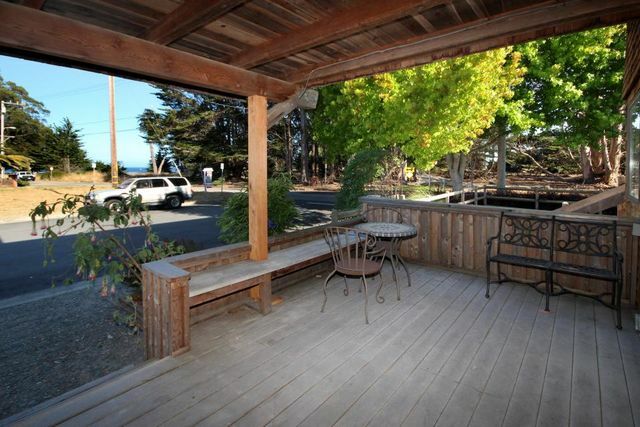 This amazing corner location featuring stunning ocean views is across from Lighthouse Field State Park and one block from Cypress Point. 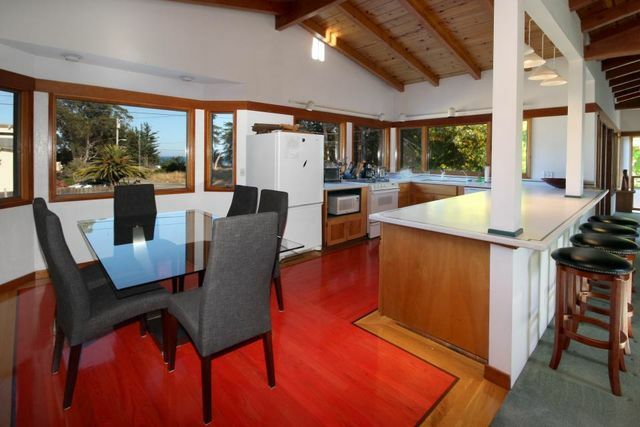 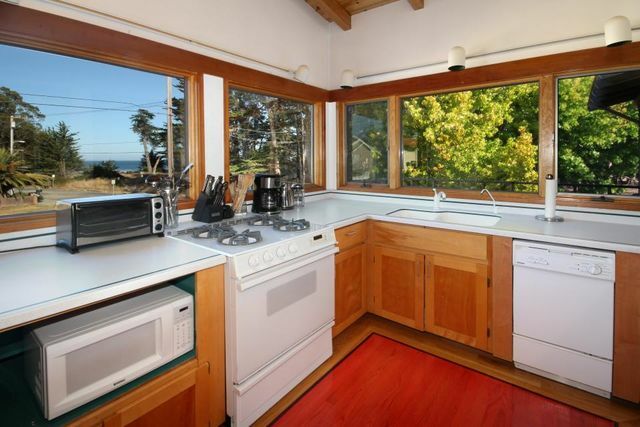 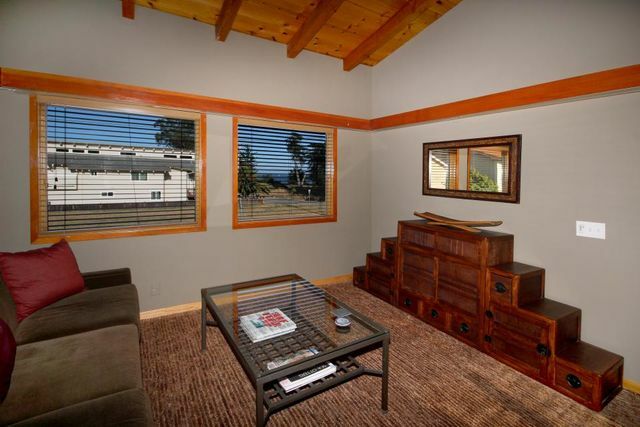 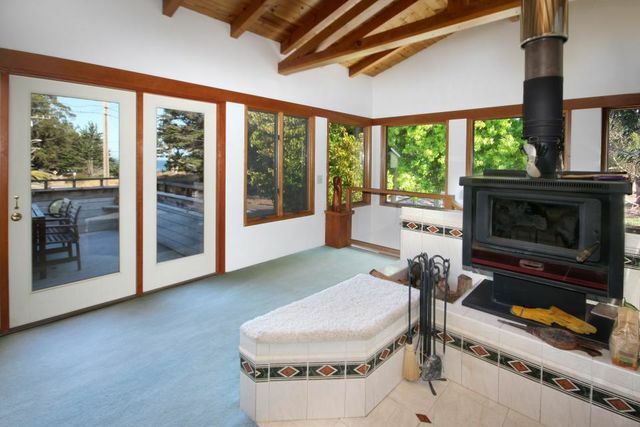 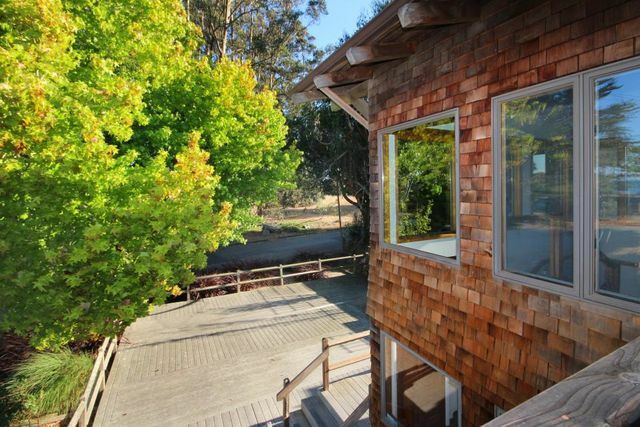 Easily walking distance to amazing surf breaks at Steamer Lane, Cowell's Beach, the Wharf, the Santa Cruz Beach & Boardwalk and Santa Cruz Surfing Museum - there is a little something Santa Cruz for everyone in your family at this eclectic beach house. 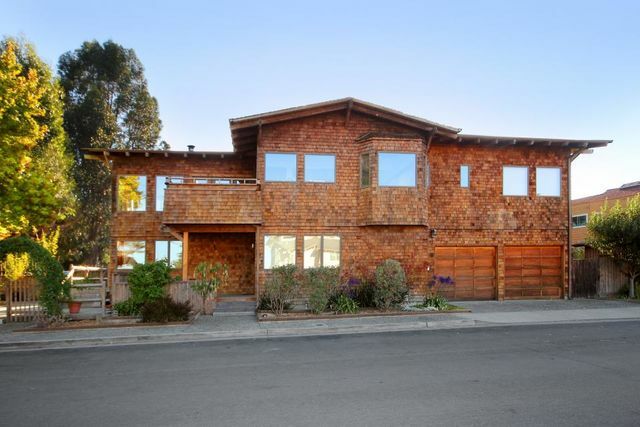 The Surf House is on two levels, with a reverse floor plan and large great room with open kitchen and wood-burning fireplace and 2,260 of square footage for everyone to stretch out and relax in comfort. 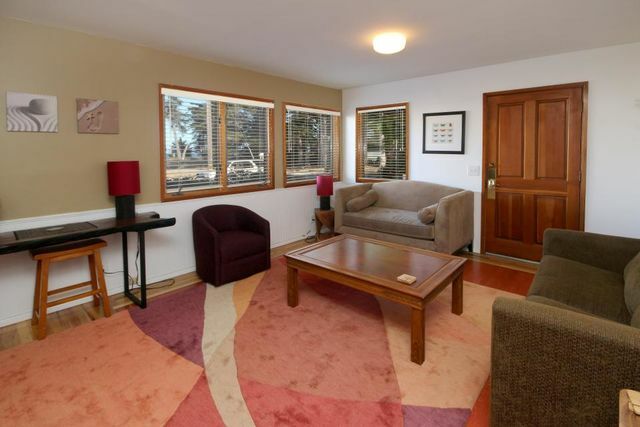 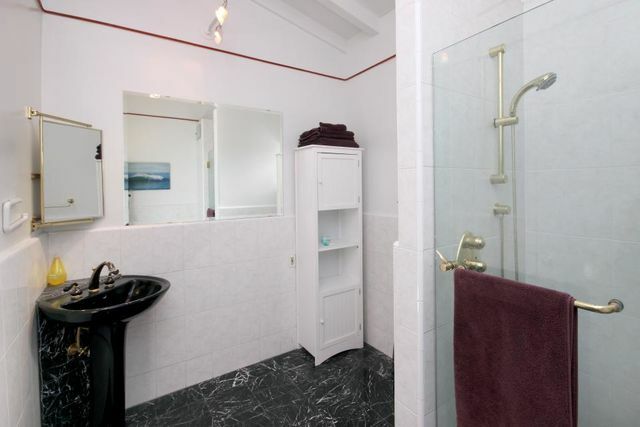 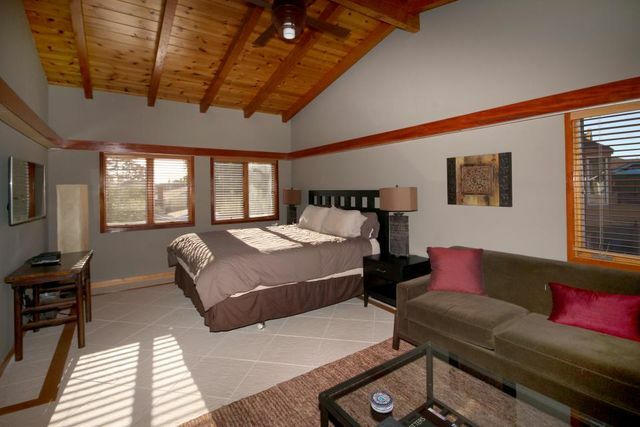 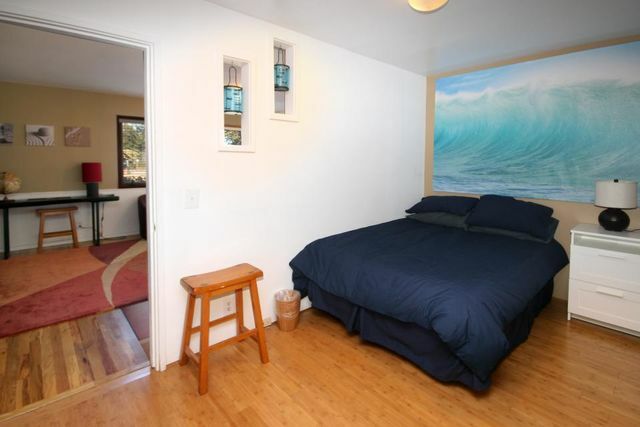 The master bedroom is upstairs with a King sized bed and includes separate seating area with ocean views. 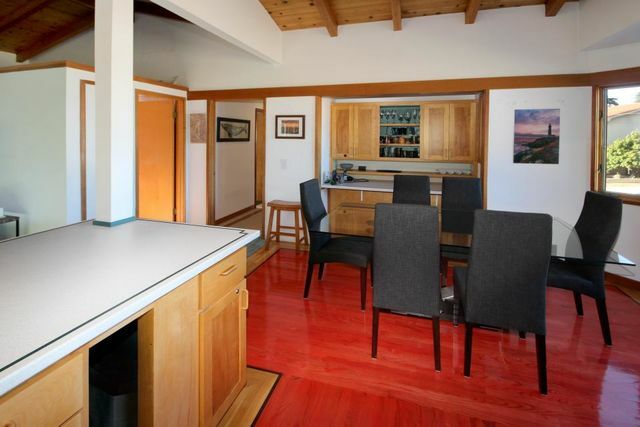 The large kitchen is an open space for easy group conversation during meal preparation with lots of counter space and new stainless appliances. 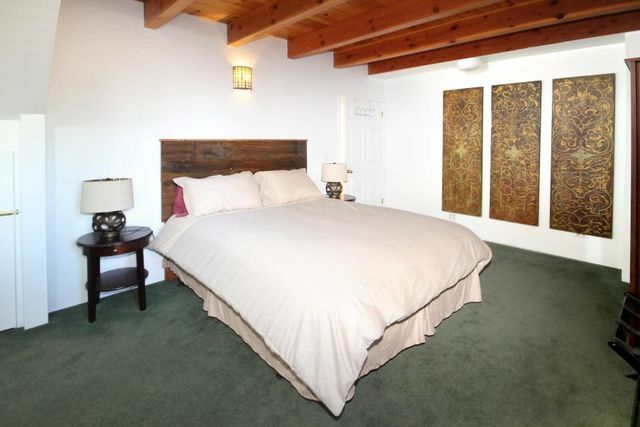 ​Downstairs, you'll find two bedrooms, one with a queen bed and one with a full, as well as a second full bathroom, and a family room. 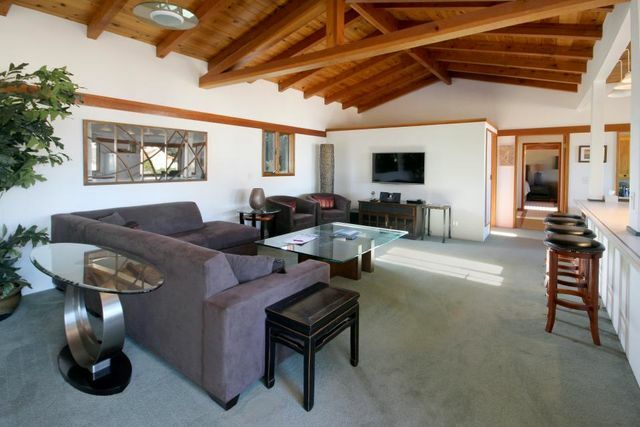 The additional queen-size sofabed in the family room allows for up to eight guests to sleep comfortably, suitable for two families traveling together. 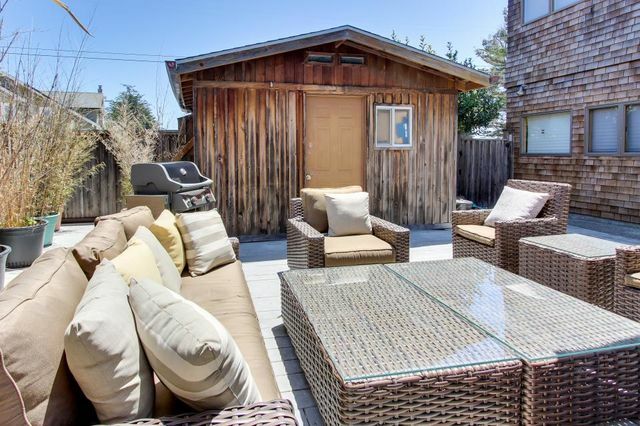 There are several outdoor relaxation areas and decks on multiple levels - including a spacious and comfortable outdoor space at street level that includes a gas grill and has a soft-seating area for a casual meal outside.